It’s the season of love with Valentine’s Day upon us. Feeling your best and most beautiful is not simply limited to date night, but it definitely gives us an excuse to get dolled up. Primp and prep with these products and fall in love with yourself all over again! There’s something to be said for a full, flirty set of lashes. It’s one of the most feminine qualities in a woman and knowing how to enhance this weapon can be easily achieved through the use of one of our favorite beauty products, Latisse. Latissse helps to grow longer, thicker and darker lashes almost overnight! Juvedermis another one of our favorites, as this injectable gel works as a dermal filler to enhance and plump your pout. 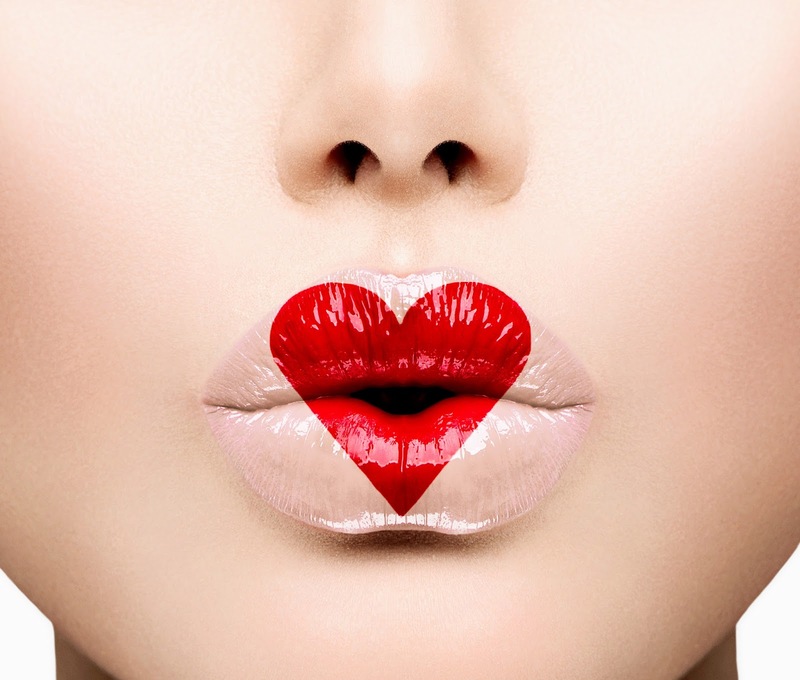 Creating more full and symmetrical lips can be easily done through this miracle injectable with minimal discomfort and little to no downtime. Laughing is one of the greatest forms of therapy, but our faces shouldn’t have to be punished for it. Let’s be honest, no one welcomes crows feet willingly. Botoxis another one of our beauty crushes because of its ability to completely rejuvenate and render our skin young again. Botox can help to rid those unwanted wrinkles around your eyes, so that you can laugh and smile again confidently. The SHAW Center is crushing majorly on ZO Skin Health’s Oraser Nourishing Hand Crème because of its ability to restore hydration and smooth your skin completely. Not only does it help to minimize the appearance of fine lines and wrinkles, but also it enhances exfoliation to improve rough skin texture. Grab your significant other’s hand, and we bet they won’t want to let go!